Republic Airways is the place to start—and build—a career as an aviation professional. We fly the most advanced commercial aircraft in the world in partnership with the largest airlines on—and above—the planet. We are a team working in coordination on a thousand details, experts in dozens of disciplines and a mission-driven, can-do attitude. Not everyone can—or should—do what we do, but if you’re something special, we know a place where your talents can shine. Apply with us today. Republic Pilots operate a fleet of ultra-modern Embraer 170/175 aircraft for our three codeshare partner airlines – American, Delta and United. 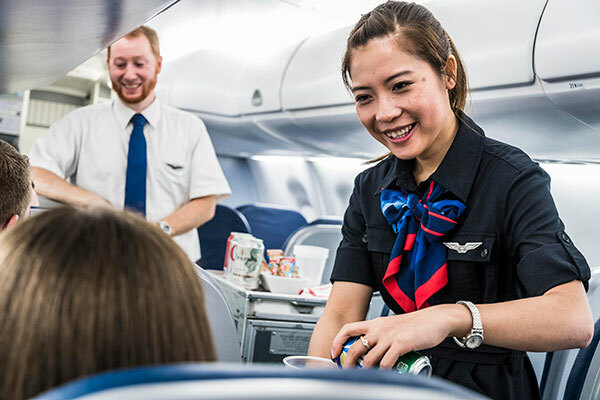 Our compensation and benefits are among the best in the industry — starting First Officer pay is above $40 per hour — and our work rules protect and enhance our crewmembers’ quality of life. We’ll even pay you to finish accruing your hours and offer a cadet program that makes for a smooth transition from classroom to flight deck! Our Flight Attendants are the best at what they do, and it shows. To attract the best, we offer a superior package of wages and benefits, extensive classroom and on-the-job training, a modern, high-tech workplace and support of a team on the ground and in the air working to make every flight a success. If you’re ready for a career that literally puts you at the top of the world, Republic is the place to be! 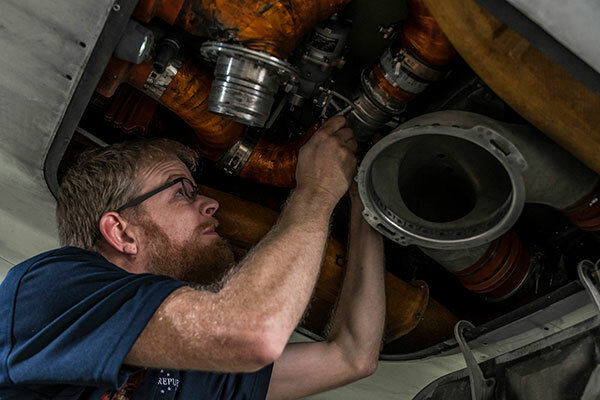 Every Republic technician is an FAA-licensed safety professional responsible for the maintenance and repair of some of the most high-tech, high-performance aircraft ever built. From nose to tail, we put your skills to use in support of a 24-hour-a-day flight operation, and we respect your essential role in our airline with competitive pay, benefits, training and support. Bring your tools and your talent, and become a part of one of the strongest safety cultures in the industry. Our professionals in Crew Planning, Crew Scheduling, Dispatch, Finance, Human Resources, Information Technology, Safety, Supply Chain, and more help manage the safe and efficient operations of more than 950 flights every day, deploying the latest technologies to aid passengers and crews, generating new concepts in financial planning and management and planning strategically on a global scale. It’s never boring, it’s never slow and it’s always something new. 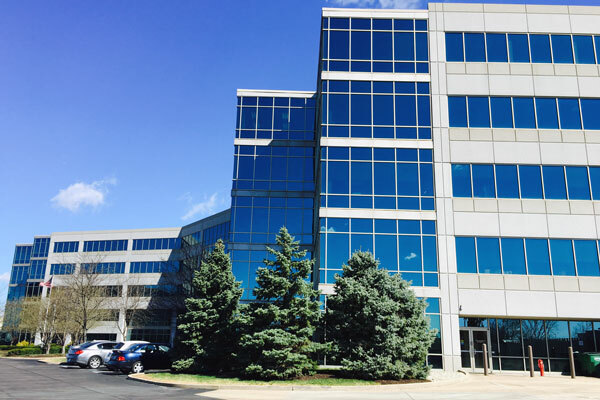 If you’re looking for more than just another office job, Republic is the right place.